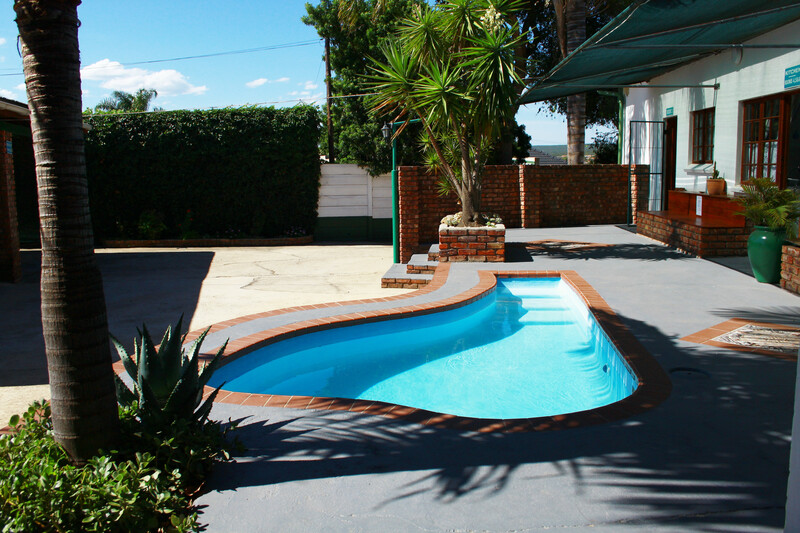 The Garden Lodge Guest House, B&B and self catering apartments in Uitenhage, offers neat and clean accommodation, at affordable prices. 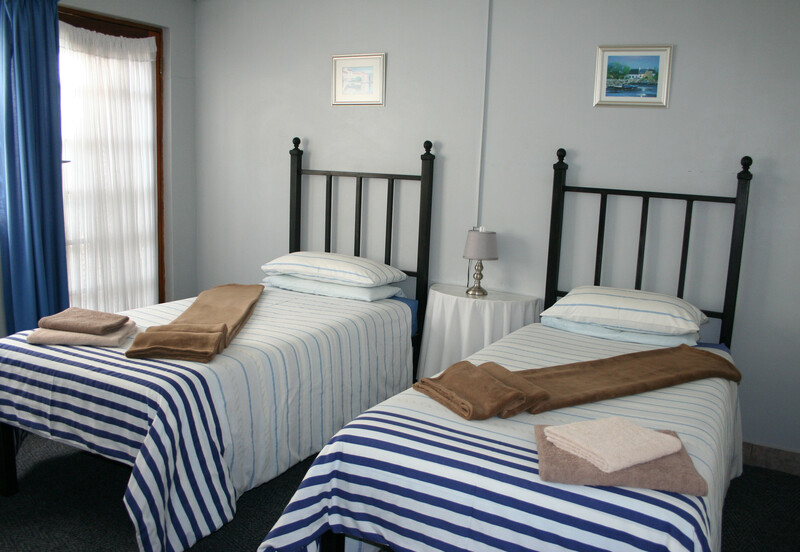 Each room has its own entrance and bathroom. 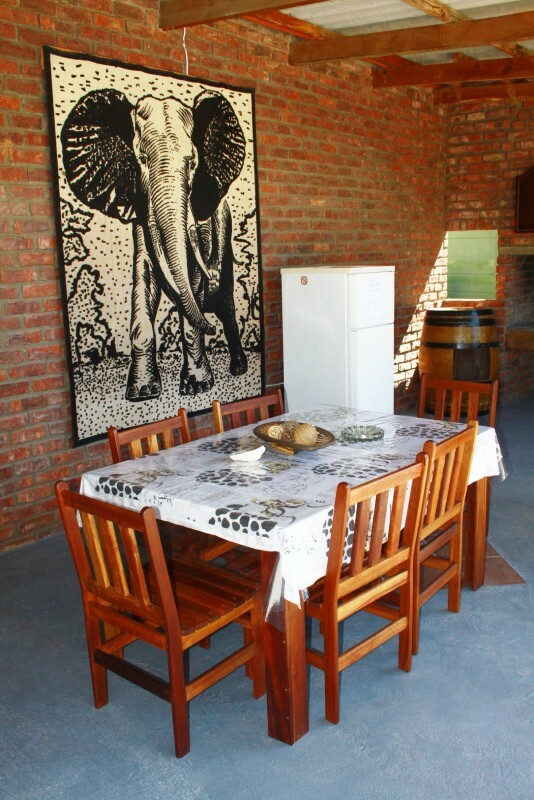 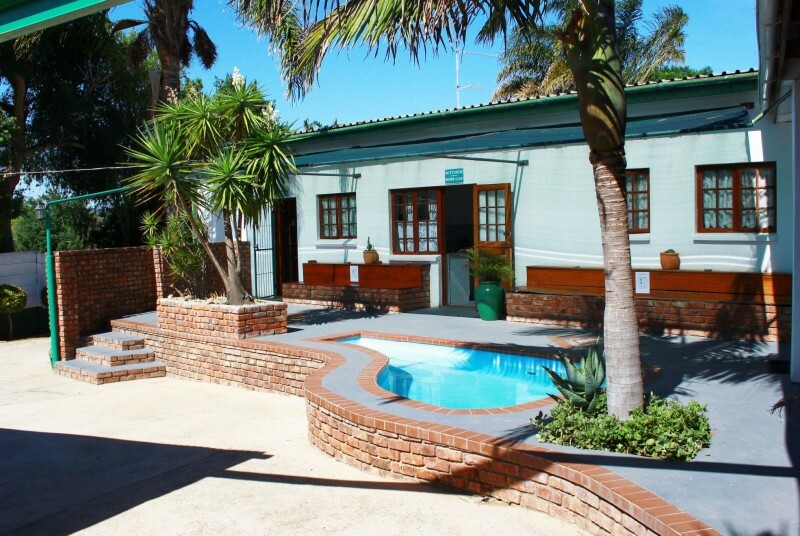 We have fully equipped self-catering units that can sleep up to six guests. 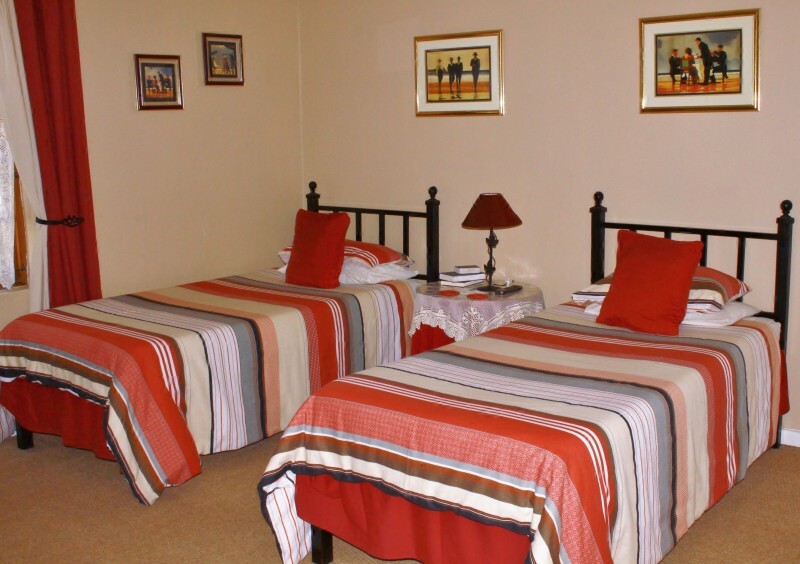 All self-catering units and rooms have Dstv channels, coffee and tea facilities, air-conditioning and a bar fridge. For our corporate guests, visiting Uitenhage, we offer a relaxing, quiet atmosphere after a long day at work. 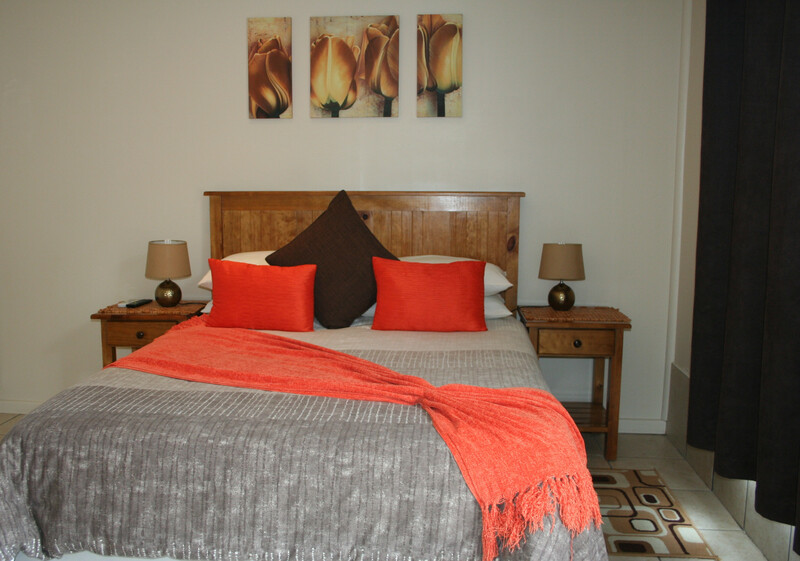 All our rooms have a work desk for our corporate guests. 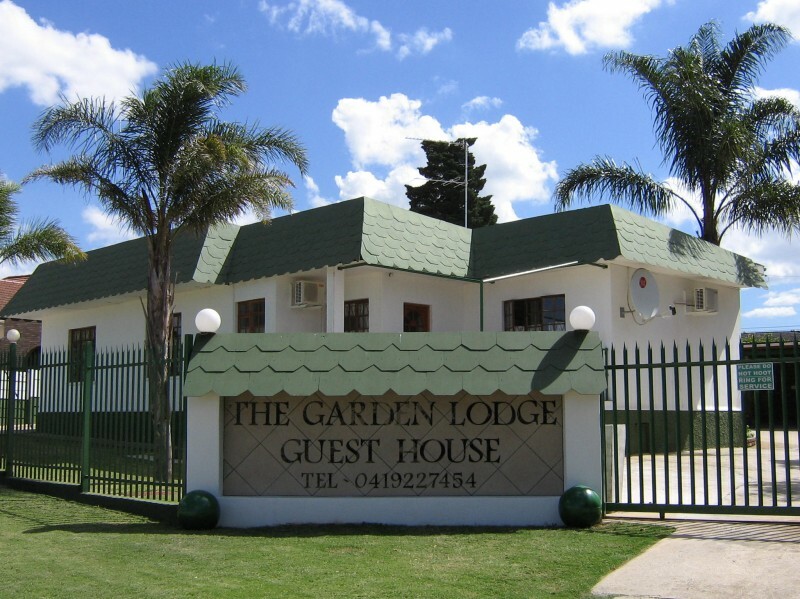 The Garden Lodge Guest House has a shuttle service from Uitenhage for collections at the airport and other locations. 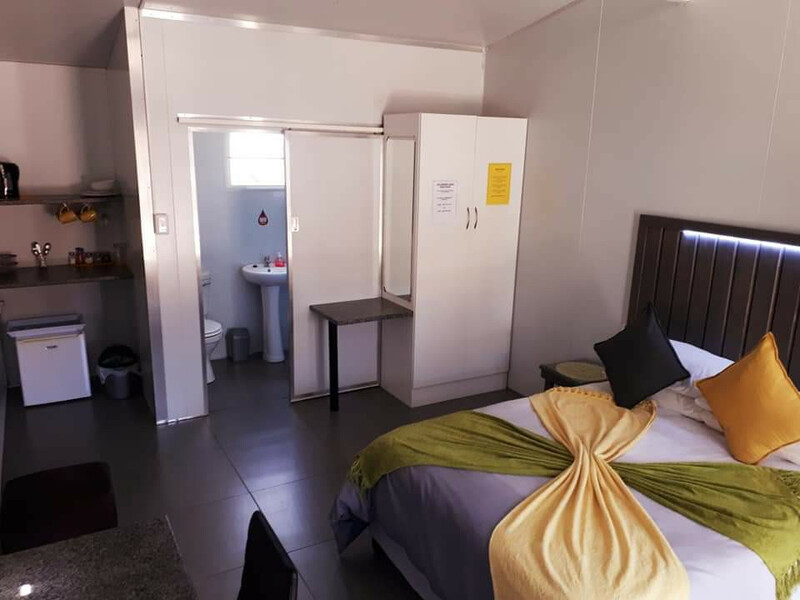 Our self catering and deluxe double rooms features an open plan room, with a kitchenette, on suite bath room, TV and a lounge area. 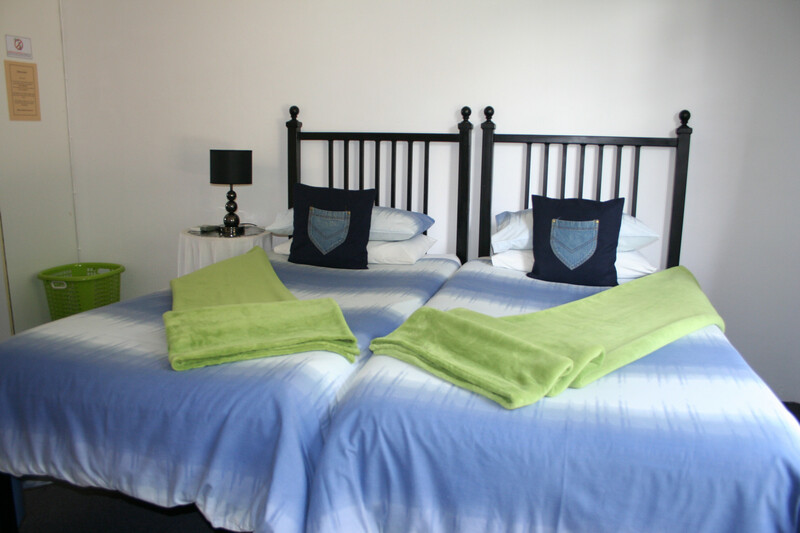 There is also private parking available and a patio area in front of the rooms. 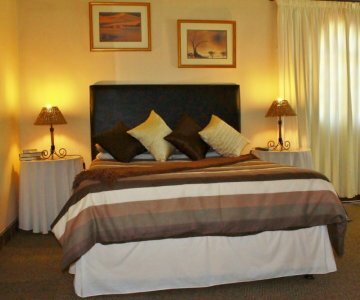 Your affordable accommodation choice in Uitenhage.